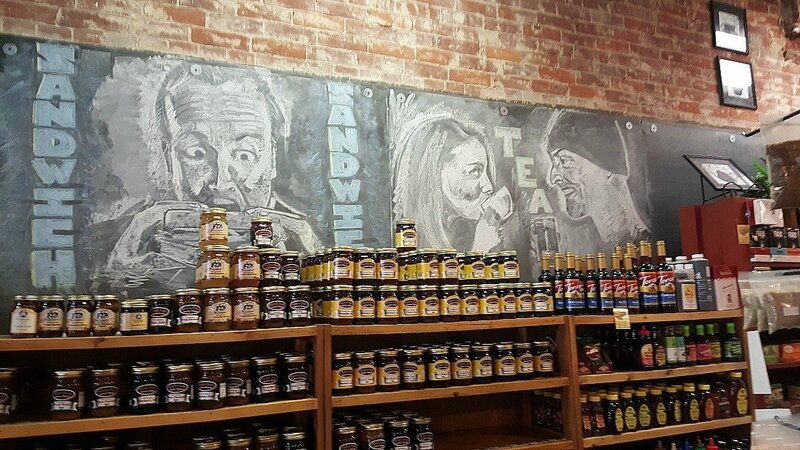 Just 80 miles from Columbus, the small town of Cambridge, Ohio has an abundance of recreational activities and a calendar full of special events. Cambridge has a growing foodie scene with breweries, food trucks, vineyards and a variety of restaurants. Ten miles outside of town is Salt Fork State Park with beaches, boating, camping, golf, horseback riding and hiking trails. If you want to stay overnight, Salt Fork State Park Lodge has guest rooms and two-bedroom cabins for rent. Cambridge is also the birthplace of John Glenn, the first American to orbit the Earth. You can visit the John & Annie Glenn museum in nearby New Concord, just 15 minutes from Cambridge. As the Christmas holidays approach, visitors flock to Cambridge to see the Dickens’ Victorian Village, when downtown Cambridge transforms into an 1850’s village. 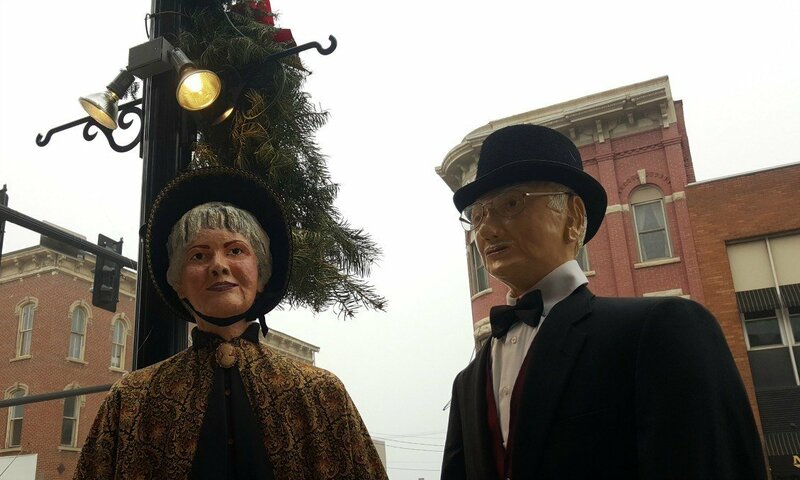 Starting in November, over 92 Victorian scenes are staged along Wheeling Avenue.